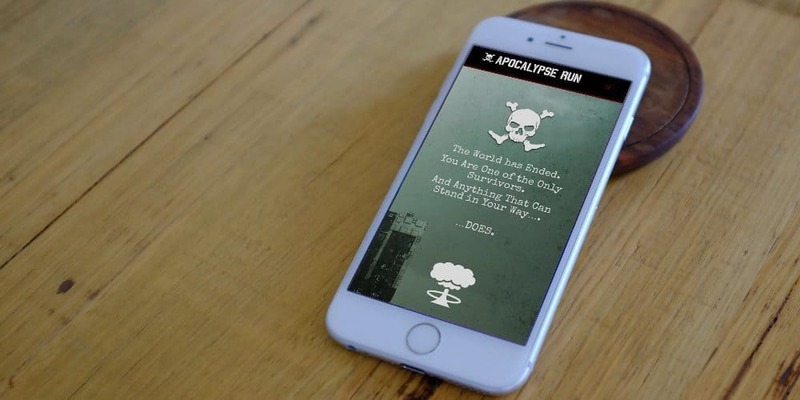 The Apocalypse Run is a themed mud/obstacle 5k run. It is designed for beginner and intermediate level mud runners. The short 5k distance over both roads and trails, with 7-10 low difficulty obstacles, provides an excellent opportunity for the runner who has been wanting to try their feet at a mud/obstacle run. The Client approached me about creating a site for a 5k mud run event with an apocalypse theme. With the only piece of established design being the logo, the project was open to interpretation. I sat down with with client and discussed what all they wanted the site to do. We established they needed a ground up build for the site. A “Mad Max” and “Book of Eli” appearance was their main inspiration for overall presentation. After watching both movies (as a refresher), I drafted a layout with a grungy, eroded feel with a clean type design. Most photography is original – provided by Brandon Paul Donnelly Photography.